Information you provide upon registration: in order to make use of certain services provided through the website such as email newsletters or writing comments, you will either need to: (a) register an account with This Is Black Metal. When you do so, you will provide us with information about yourself such as email address or other details; (b) log in using a social media account of your choice. When you do so, we will be provided with certain information about you from the social media site, as specified when you log in. Information you provide upon ordering a product or service from us: if you order a product or service from This Is Black Metal, you will need to provide certain personal details so that the order can be fulfilled. In some cases, This Is Black Metal will direct you to a third party partner site which will collect this information from you and fulfill your order. Information you provide when taking part in a poll or survey: if you take part in a poll or survey you will either need to register an account with This Is Black Metal or provide certain personal information to This Is Black Metal which will be used in accordance with the terms of the poll or survey. Email communications: This Is Black Metal may keep track of the emails that we send you. A record of what communications you have selected to receive or not to receive is also kept. If you would like to opt out of receiving such emails, please click the “unsubscribe” link in the email and follow the instructions. This Is Black Metal collects information from you when you subscribe to a newsletter or enter information on our site. for any purpose required to do so by any law or other regulatory or government authority. Please note that if you upload or post any information to a public part of the website, it may be used in accordance with the terms and conditions of use of the website, and it may be viewed and used by others. This Is Black Metal accepts no responsibility for this. This Is Black Metal does not use vulnerability scanning and/or scanning to PCI standards. This website only provides articles and information, and never asks for credit card numbers. Regular Malware Scanning is used. A variety of security measures is implemented when a user enters, submits, or accesses their information to maintain the safety of your personal information. All transactions are processed through a gateway provider and are not stored or processed on the website’s servers. This Is Black Metal shall not be liable for any attempt to hack or crack or otherwise gain access to any part of this website including any of your information. This Is Black Metal does not sell, trade, or otherwise transfer to outside parties your Personally Identifiable Information. This Is Black Metal uses Google AdSense Advertising on the website. This Is Black Metal has implemented Remarketing with Google AdSense. This Is Black Metal, along with third-party vendors such as Google, use first-party cookies (such as the Google Analytics cookies) and third-party cookies (such as the DoubleClick cookie) or other third-party identifiers together to compile data regarding user interactions with ad impressions and other ad service functions as they relate to our website. This website is a general audience website. On the website, This Is Black Metal does not currently knowingly collect any personal information from children under the age of thirteen. If, in the future, personally identifiable information from children will be collected on the Website, it will be done in compliance with all relevant laws and regulations including, without limitation, obtaining parental consent where necessary. The Internet offers children wonderful educational and entertainment resources. Parents’ guidance and involvement are essential to help ensure that children have a safe and rewarding online experience. If you have any general questions about this website or the information collected about you and how it is used, contact us.  If at any time you believe that This Is Black Metal has not adhered to the principles displayed above, please notify us by e-mail and all commercially reasonable efforts will be used to promptly determine and correct the problem.